Our client with Alfa was looking for a Press Event to introduce the new 4C to the press. 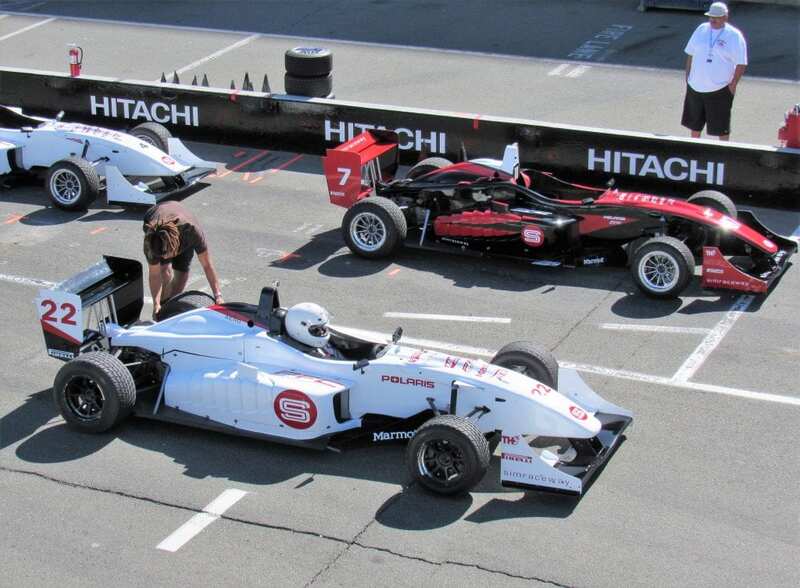 Their goal was to come to the Bay Area to entertain the media with a life style street drive with a day at the raceway to showcase the handling of the vehicles at speeds on the track. Simraceway assisted in designing a hospitality area that took in the look and feel of the client with a strong Italian focus. Curriculum was designed by the Simraceway team of instructors to allow for quality amount of time on track starting with safety briefing, lead follow introduction followed by open lapping that was monitored and coached by our team of instructors to assist in the media making the most of their time on track. Hospitality was designed to allow for an Italian influenced menu with made to order cappuccinos, Italians sweets and snacks and a lunch menu to reflect the Italian influences along with the farm to table approach that the Bay Area is known for. The elegant setting was outfitted with the technology needed today to keep all participants working when not on track.